Your pet dog, cat, rabbit, chicken and the like must love the outdoors. But for their wellness, health and safety, you need to have the perfect pet house in place. There in a paramount need to choose pet houses that keep your animals safe from harsh weather. At Sheds to Last, we are leaders when it comes to the provision of quality pet houses. Regardless of the size of your dog, cat or the number of chicken you keep, talk to us and we will offer you a solution that will keep your pets safe and cosy. At Sheds to Last, we know the meaning of insulation in a pet’s dwelling. We ensure that your animals are comfortable inside our structures in winter and summer. We make sure that the houses are spacious enough. 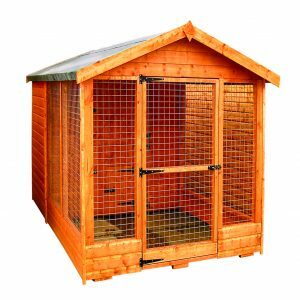 Choose our pet houses and enjoy peace of mind with the easy to clean, low maintenance and durable pet houses. 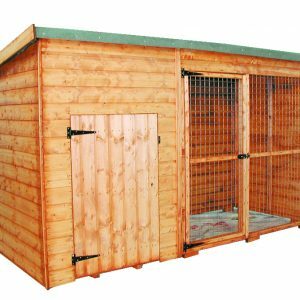 At Sheds to Last, we choose high quality materials for your dog or hen houses. We use top quality timber that isn’t pressure treated. We build pet houses to the highest technical standards. You won’t be buying a new pet house anytime soon if you purchase your kennel, hutch or coop from us. 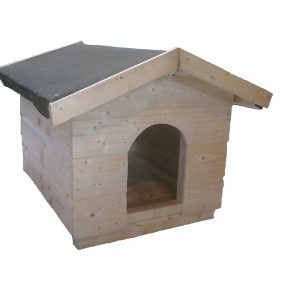 Our pet houses come in different sizes, shapes and styles. We listen to your needs and craft a pet house that fits your description. If you aren’t satisfied, we will refund your money. 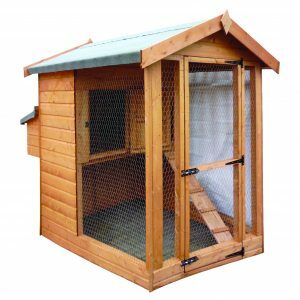 Choose your well ventilated kennel or chicken house from us and we will deliver, assemble and mount the house within the agreed timeline. We help you find an opportune location for the pet house in your garden or backyard.